Mantenuto enlisted in 2010, two years after making his final film, Surfer Dude. He attended special forces training in 2013, and went on to become a communications sergeant. He was assigned to 1st Special Forces Group, where he was stationed as a communications sergeant until his death. 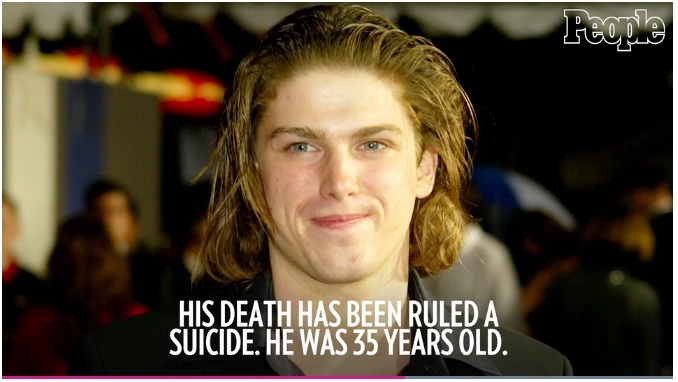 Many fans recognize Michael Mantenuto from his role in Disney’s Miracle, but those who knew him best will remember him more for his work offscreen as a father, soldier, hockey star and community activists. “He was so much more than just a Miracle actor,” Teena, a friend of the actor who asked that her last name remain anonymous, tells PEOPLE. After a short career in show business, Mantenuto joined the Army. He was a Special Forces sergeant stationed at Fort Lewis, Washington at the time of his death. He was 35. The actor was found on Monday afternoon after sustaining a self-inflicted gunshot wound, the King County medical examiner’s office in Seattle, Washington, tells PEOPLE. 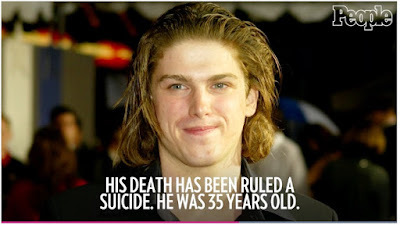 His death has officially been ruled a suicide. He’s survived by his wife, Kati, and two children: daughter Ava and son Leo. He deployed in Operation Inherent Resolve, the military’s operational name for the fight against ISIS, according to Bockholt. “He was a decorated service member,” Buckholt says. His awards and decorations include the following: Army Commendation Medal, Army Achievement Medal with two Oak Leaf Clusters, National Defense Service Member, Global War on Terror Service Medal, Army Service Ribbon, and Good Conduct Medal with two knots.